OBDII is an on board diagnostics standard that is used on a large variety of cars. 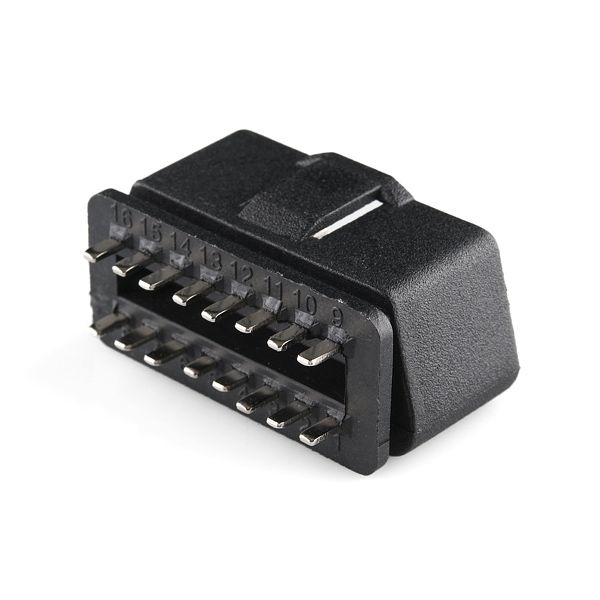 OBD-II provides access to numerous data from the engine control unit (ECU) and offers a valuable source of information when troubleshooting problems inside a vehicle. 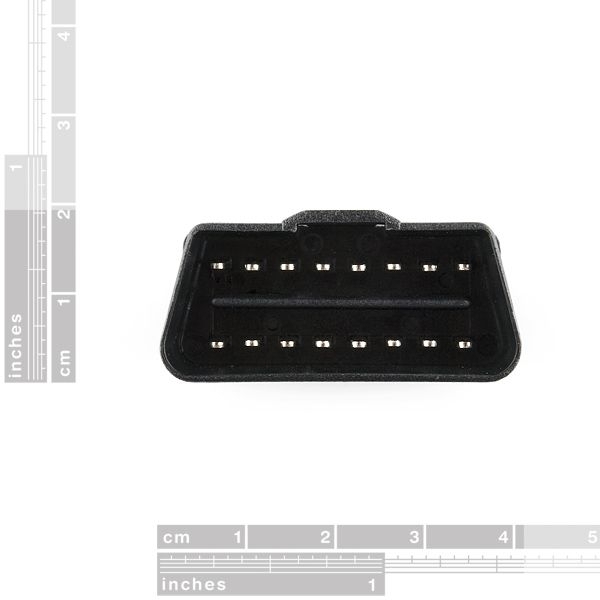 If you're not sure if your car works with OBDII you can look under your dash, the connector is generally located below your dash on the driver side. This is great if you want to try to build your own diagnostic reader. 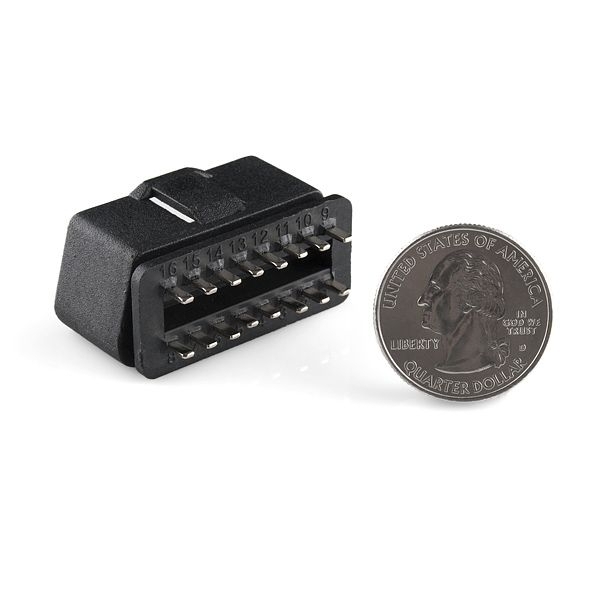 This is a bare connector that will adapt to most cars that use OBDII. 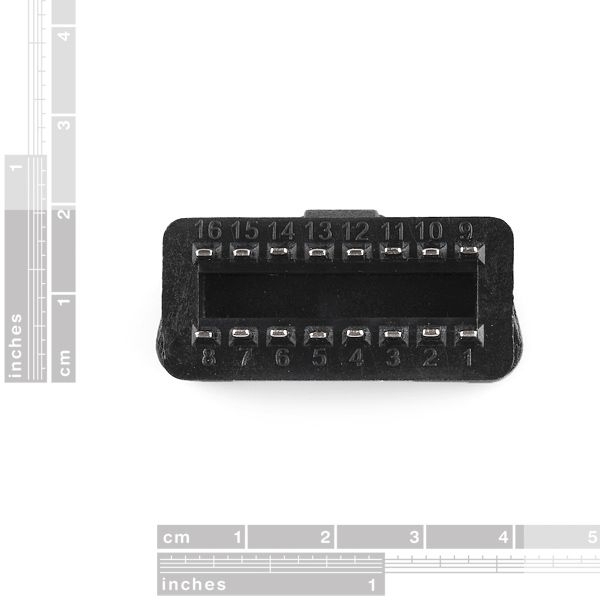 We are working on a basic breakout for this connector. It should be available soon.